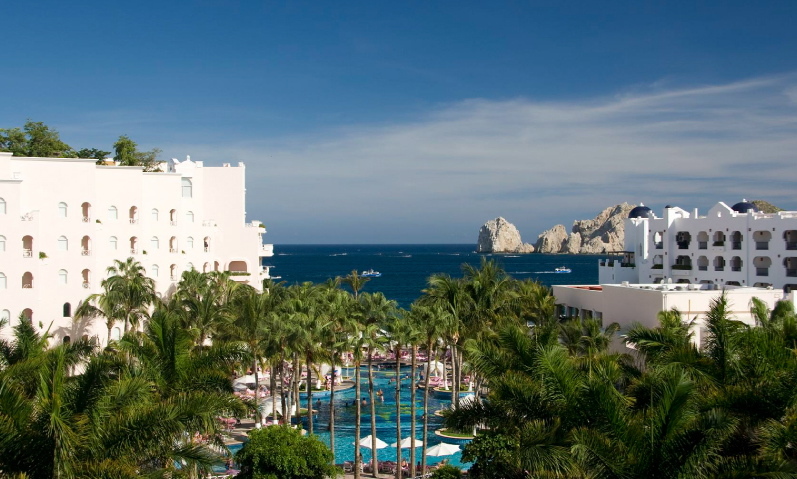 This full-service resort & spa offers luxury amenities and sweeping views of beautiful Cabo San Lucas. Located on El Medano beach, the resort is close to golf courses, sport fishing, and water activities. No matter what the occasion, your vacation at Pueblo Bonito Rose will be unforgettable.